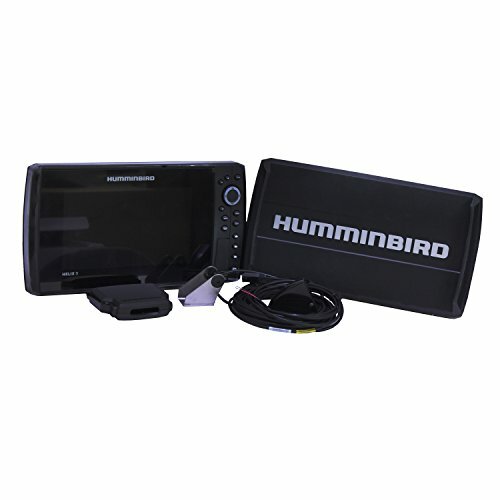 The Helix 9 CHIRP GPS features a large 9 inch display with LED Backlight and CHIRP 2D digital sonar. 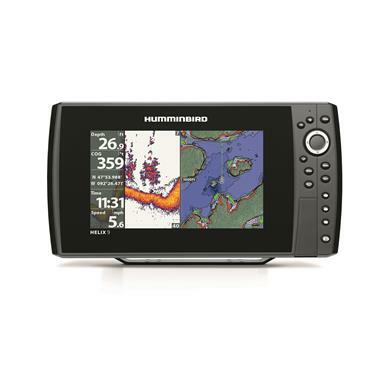 Includes GPS Chart plotting with built-in Bluetooth, Ethernet networking capabilities, auto chart live with depth, vegetation and bottom hardness mapping,. Last updated: April 20, 2019 at 22:11 EST. Pricing information is provided by the listed merchants. GoSale.com is not responsible for the accuracy of pricing information, product information or the images provided. Product prices and availability is subject to change. Any price and availability information displayed on amazon.com or other merchants at the time of purchase will apply to the purchase of the product. As always, be sure to visit the merchant's site to review and verify product information, price, and shipping costs. GoSale.com is not responsible for the content and opinions contained in customer submitted reviews.